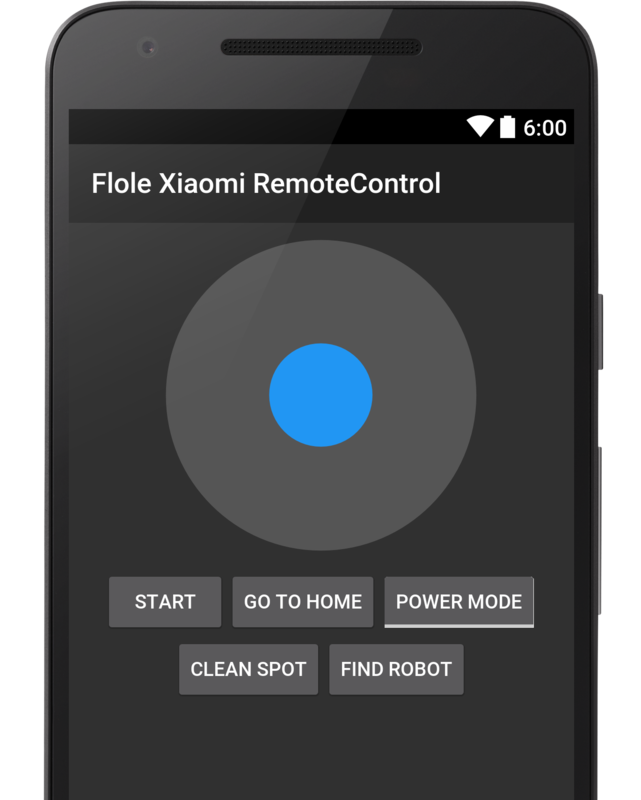 The perfect App to control your Xiaomi Robot. FloleVac offers a wide Range of Features. Remotely start and Stop your Robot, change Speed of the Brush and use a joystick Function. We believe that it is important to have the App in everyone's native language. There are already many languages supported and we are constantly porting the App to new languages. Áwesome Software should be free of charge for the end user, that's why we are offering this App for free. Start using all those awesome features today and download the App on your phone. © Copyright Flole 2018. Florian Lentz, Reinsweg 10, 28844 Weyhe About your privacy Design by styleshout Google Play and the Google Play logo are trademarks of Google LLC.